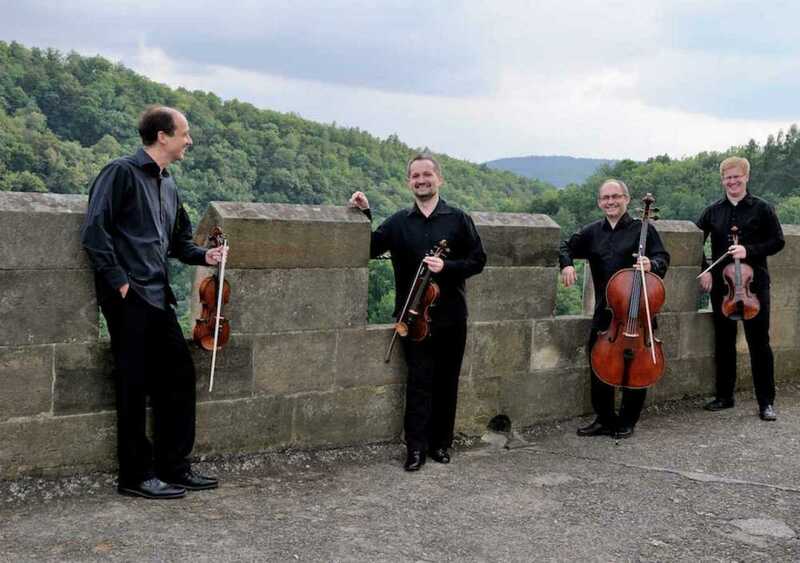 Apollon Quartet opened its concert activities in 1993. 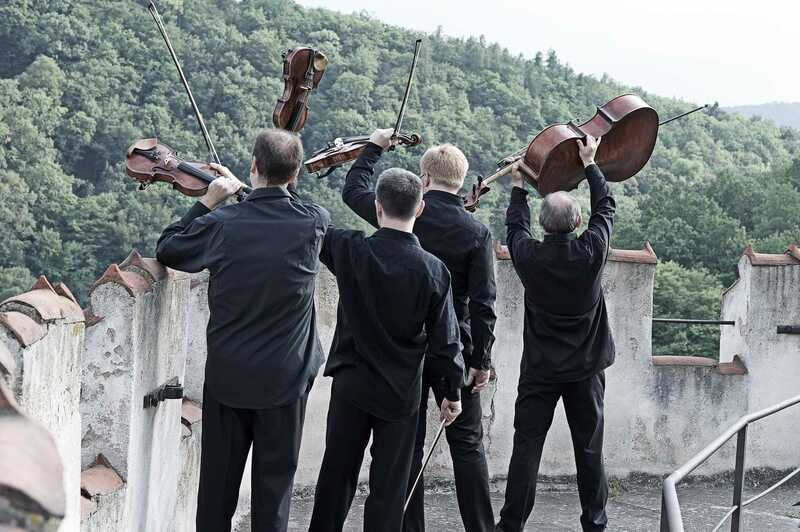 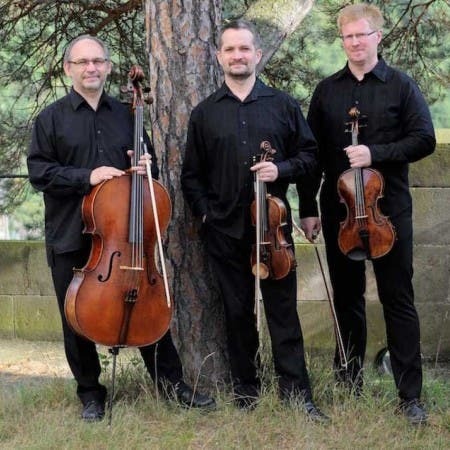 In an effort to attract a broader audience for classical music quartet that included in their repertoire alongside classics of jazz music as well. 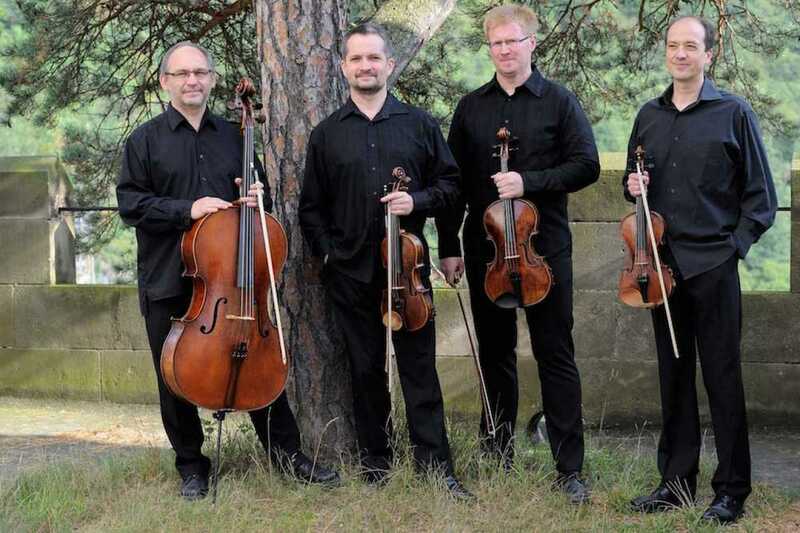 In the original edit of the American String Quartet, Turtle Island, you can hear tracks leading jazz composers and performers such as Chick Corea, Miles Davis, Leonard Bernstein and many others.